The study finds the spending power of multicultural consumers is growing faster than that of white consumers. Multicultural credit union membership is growing. 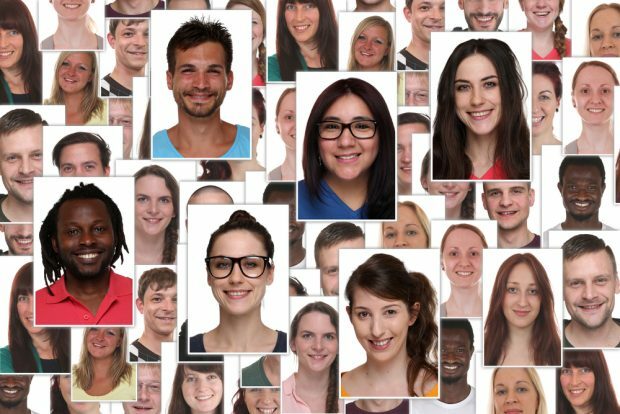 A new study by CUNA Mutual Group and TruStage indicates credit unions may be uniquely positioned to attract and serve multicultural members — if they understand what those members need and want.